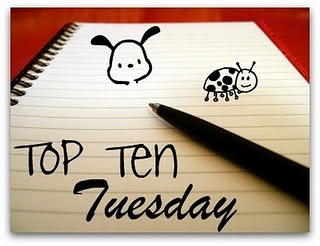 This week's Top Ten Tuesday is one that will have us all remembering those books that just made us feel a little bit more. It is: Top Ten Books I Had VERY Strong Emotions About. If you haven't already, remember to head over to The Broke and The Bookish ´http://brokeandbookish.blogspot.com/ - who are behind this amazing Tuesday tradition. They are one of the best blogs out there if you ask me. This is not a book that I like. Actually I was so ANNOYED by the frustrating lack of self-awareness and common sense of the character that the story ended up being irrelevant and all the fun parts of the book were lost on me because I was so ANGRY with the airhead heroine. 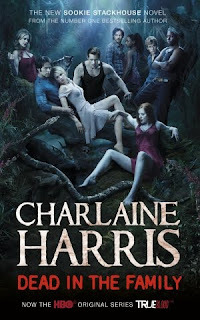 Told from many many angles with several characters, all of them with their own voice. One of the FUNNIEST books on my shelves, it never fails to make me LAUGH. 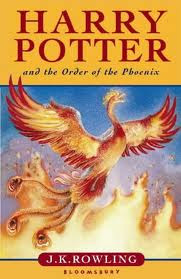 Probably the Harry Potter book that touched me most deeply. The dictatorship of Umbridge and the absence of light was almost too much for me. It was so tough to read through, I almost couldn't deal with the pain that Harry went through and it almost HURT physically to read through it. This series never fail to make me feel COMFORTABLE. I love Sookie and her southern charm and she never makes to make me feel all WARM inside. 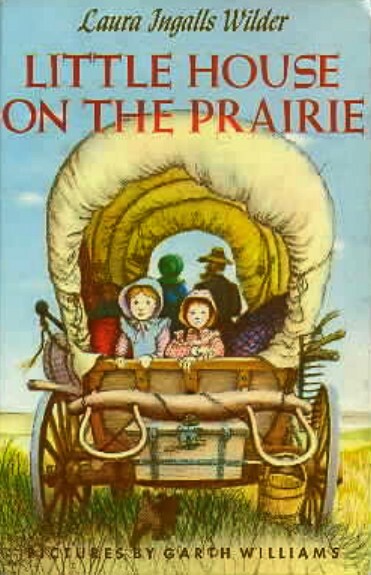 I was quite young when I first read this one and the other in the series and it was a book that stayed with me for a very very long time. One of those that I kept coming back to, reading over and over again and marveling at the strength of the characters. The family values displayed in it really really MOVED me. Scary, so scary. If you are pregnant and even just a little bit worried about whether or not you will be a good mum, it is not the right time to read this one. Or maybe it is. The ultimate fictional story about nature vs. nurture, questioning whether or not a person can be born evil. Really made me WORRIED about becoming a mother. Read the last pages of this book on a train and cried. I could not stop myself. It was so sad, the end of an era and I was so not ready to say goodbye to Harry. Luckily this is one of those books that can be read and re-read because because it was both SAD and HAPPY at the same time. 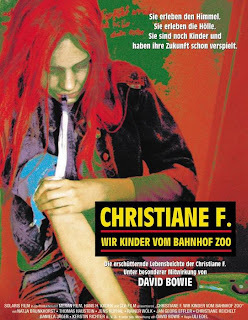 2) "Wir Kinder vom Bahnhof Zoo" by Christiane F.
I was thirteen when I first read this one - the truthful and heartbreaking account of a teenage drug addict and prostitute in 1980's Berlin. It was the book that really made me realize that what I saw on the news actually happened to girls who were just like myself. Such an eyeopener and very very emotional read, it made me really SAD. Most be the scariest book I have read in the sense that it all seems so real. This could happen. Reading this book actually scared me, not in the thriller-sense, but in the what-is-the-world-coming-to-sense and I actually ended up writing an article about it for a political blog as well as buying it as birthday presents for friends. Amazing book that really had me SCARED. The Crimson Petal and the White is my all-time favorite book! I don't hear about it enough. 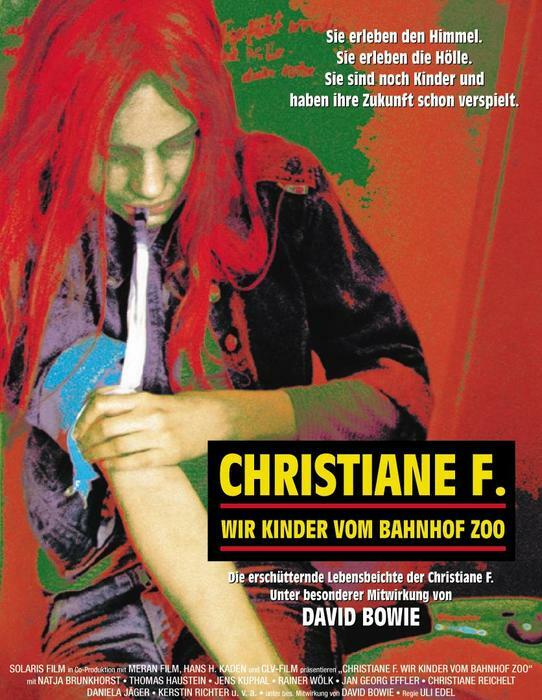 It seems that no one knows who Michel Faber is and that makes me sad. The Handmaid's Tale is hands down one of the creepiest novels ever. That's definitely on my list! 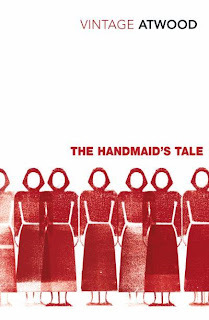 handmaid's tale is an awesome story! definitely spooky. little house books are wonderful! 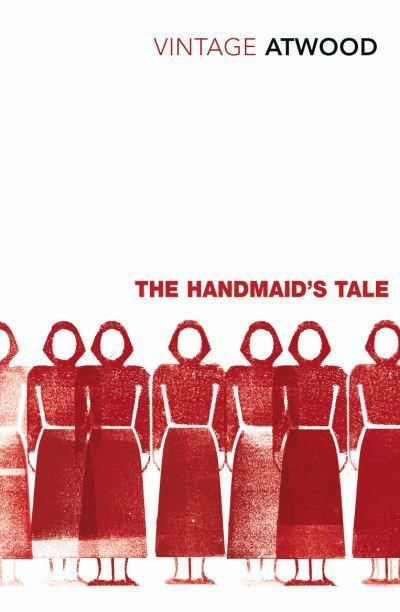 The Handmaid's Tale made my list too. I'm so glad I read We Need To Talk About Kevin a few years ago, long before I even started thinking about having a kid. Luckily I was home in my room when I read the end of Harry Potter and the Deathly Hallows because I cried and cried! Thanks for all your comments - happy to hear that I am not the only one who finds Handmaid really scary! So so agree with We Need To Talk About Kevin. I already had a son when I read it, he was about 18 months and that was scary enough! I found myself analyzing everything I'd ever done with him or felt towards him or thought about him! I think the only books I've read are the HP books, but some of the others sound interesting. The SHOPAHOLIC book and (of course) the HP books are the only ones I've read. Among the lot I felt strongest about HALF BLOOD PRINCE because my fave character's death tore my heart to pieces and Voldy's backstory made my curiosity factor sky-rocket. Also, GOBLET OF FIRE because it hit me with the first character death and it hit me hard. And DEATHLY HALLOWS for the obvious reason of being the end of an epic journey. I'm very interested to read WE NEED TO TALK ABOUT KEVIN and THE HANDMAID'S TALE. I'll anyway have to read the latter for class. We Need to Talk About... a really amazing film! Review: "The Summer Without Men"
Ten Things I Love About... "Stardust"